Excellent, thoughtful and insightful article about the upcoming massacre of the shy Florida black bear. Thank you, Glenn! It’s unfortunate that we are even having these discussions and these events occuring in the 21st century. 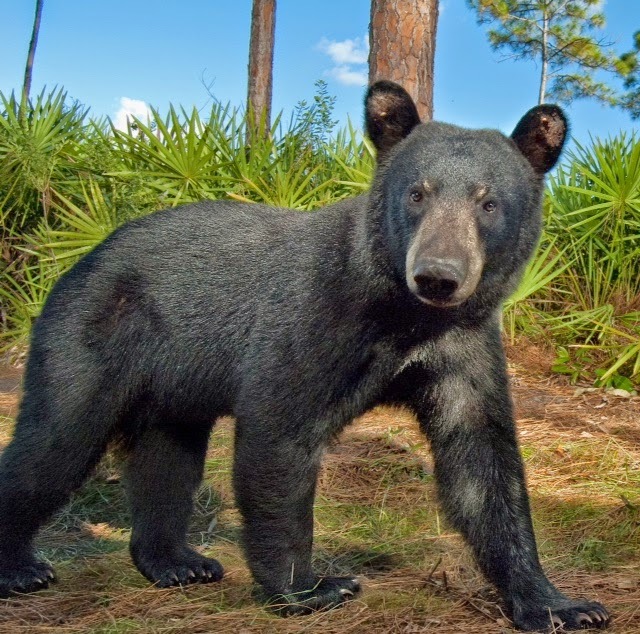 The unfortunate fact is that the Florida Fish and Wildlife Conservation Commission consists of hunters, ranchers and developers who necessarily, have a conflict of interest when it comes to the black bear or the Florida panther. Their motivations are contrary to the protection of these species. Ranchers don’t want them because they are a risk to their livestock. 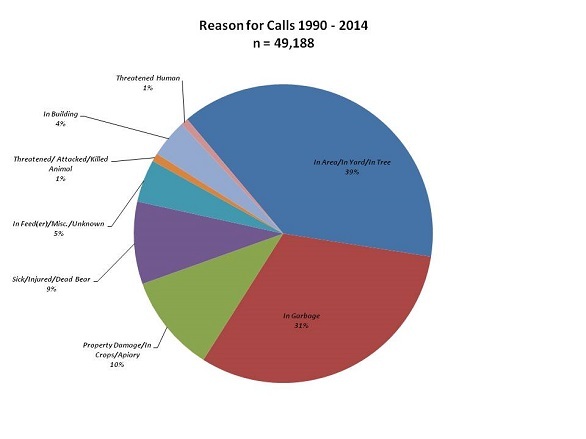 Developers don’t want them because they interfere with development opportunities. Hunters only want them so that they can justify hunting them. This is a bad idea …. wonder who is behind it! 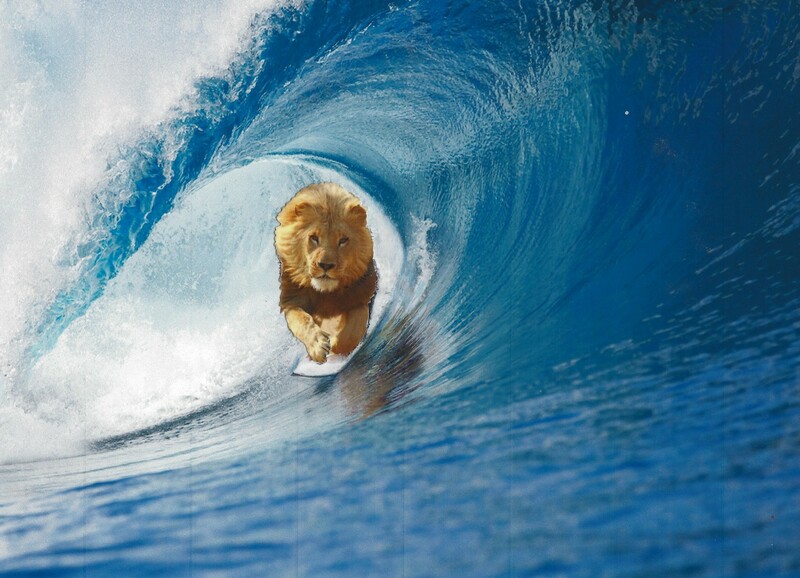 Get ready …. hunters are salivating!! Yes, Dr. Rex. 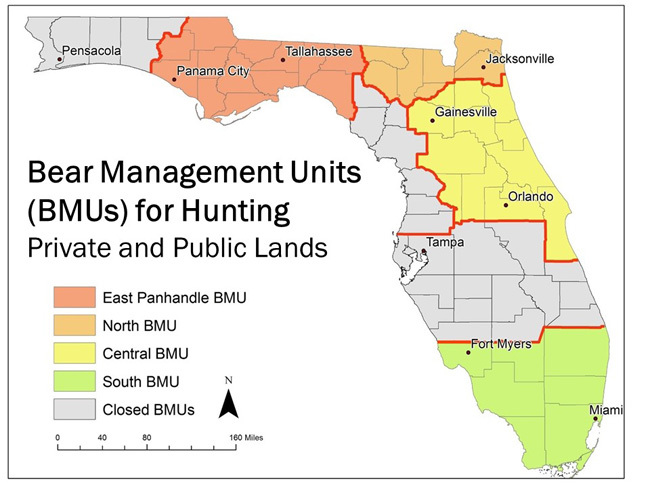 I read through the entire 215 page Florida Black Bear Management Plan prepared by the FWC and unless I missed something, I didn’t see anything in this plan that addressed an ultimate intent of hunting the black bear. And the Florida statutes, from a non-attorney interpretation, seem to suggest that this current hunt does not meet the necessary scenario in which a hunt could be authorized. Granted, most other states do allow for the hunting of the black bear and we won’t even get into the overall ethical implications of this. But, wWhat bothers me is that they appear to want the general public to believe that this hunt is occuring because there is now an over popultion and the bear has become a nuisance…when that just is not the case. And the simple solution is that for those residents in bear country simply do a better job of securing the trash and the bear will return to the woods for food. 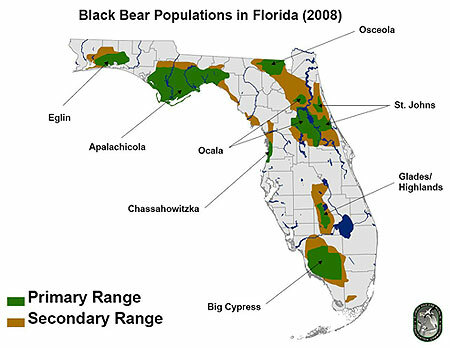 And the FWC website even notes that there is not a lack of food supply for the bear…they will simply follow the path of least resistence. So, if a trash can is not secured, that makes a much easier meal. There is no question that the FWC is not an independent body, and every commission has a conflict of interest when it comes to protecting wildlife. Dear Libra …. things are always twisted for the benefits of the interested parties and those who dish out $$ for what they want. They don’t care about conservation. They care about the thrill, the trophy and their egos. I abhor anything related to hunting!! The Pacific Legal Foundation is behind this. Look them up. The grizzly bear and the Florida Panther are next. The hunter did salivate. It was a blood bath of epic proportions. A preview of coming attractions to Florida as the legislature lets everyone and their gramma carry a gun where ever they want. All in the name of “progress” Cyndi Lenz. Oh, m’gosh!! Unbelievable … It was awful!! it was unnecessary. Having dealt with other boards of Governors its not just with our wildlife its with out water our environment. so we all need to find a way to make this better. Totally unnecessary and awfully cruel! yes. down to your core cruel. The entire hunt is politically motivated. There was nothing anyone could say or do to stop it. It was a done deal by the Governor, his masters and cronies. The was not the original FWC plan. The plan was education and bear proof garbage cans. One of the representatives that started this whole mess also started an issue called glocsvsdocs where health care workers cannot ask patients if they have guns. For some its really not necessary. I’m a home health psych nurse. It necessary and if they have their way it will be a felony. It is a shame. Thank you for your thoughtful comments. In my educated opinion the NRA are filling the pockets of corrupt politicians. ****URGENT***Please sign this petition to President Obama. We need 100,00 signatures, for him to look/consider. We can do it! It may be the miracle we need…SHARE ! SHARE! SHARE! I hate to be so negative, but petitions don’t seem to work. I don’t know how many petitions I have signed against this bear hunt, how many emails I’ve sent, but the rich and powerful corrupt politicians have no compassion whatsoever and will not listen to the will of the people. That said, I signed it anyway. Thank you for caring. Needless killing of our bears has to be stopped!!! so what is the solution? ?…are there any massive protests and rallies being planned against this slaughter. just like the USFWS, all these “wildlife management’ agencies are run by ranchers, hunters and developers who care about nothing except $$$$. when are WE (those who care) going to start mobilizing into a pro-wildlife lobbying group and get rid of these politicians who fill these agencies with anti-wildlife, anti-environment plunderers and their destructive policies. The FWC has made some very questionable decisions lately…like trying to revise the Florida panther recovery plan solely based on the recommendations of one rancher. 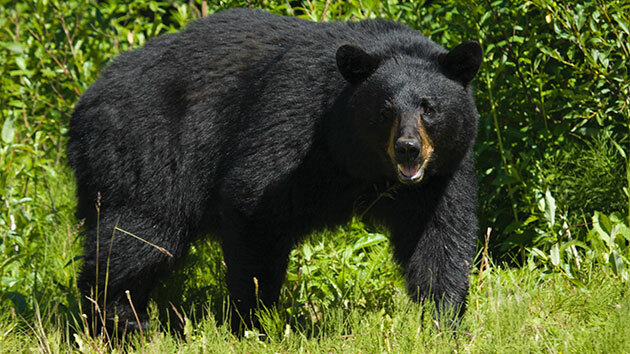 The FWC claims to be taking the people’s wishes into account regarding black bears and panthers, but it seems to be very selective in whose opinions it cares about. Just plain too many people and too little wilderness. When human arrogance, greed, and gun culture unite with powerful special interest groups like the NRA and hunt clubs, they can control the fish and game departments and buy votes in the legislatures. The bears can’t vote and they don’t have bank accounts. Their lack of power leaves them as targets. Simply put, the hunting community yields a certain power over our elected and appointed leaders that allows the priority of hunting above all other other. There was never scientific proof that this needed to occur and no justification, other than to give hunters an opportunity to kill a bear. 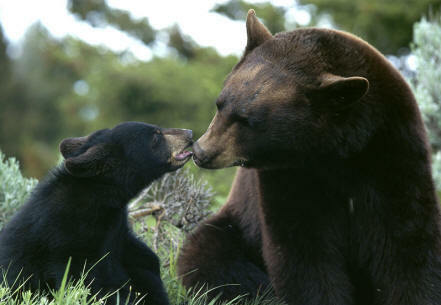 And because the bear has been on the threatened species list until just 3 years ago, he had not been hunted in 21 years. So, none of these bear felt threatened by humans. Hunter after hunter commented that the bear walked right up to him and they were easy to shoot. It was so easy that a hunt to have lasted 7 days ended in two because the number of bear killed exceeded the 320 that was targeted. It was a bloodbath. A very, very sad day for Florida and the U.S. Very sad – the whole thing. And no one seems to know what to do to correct this misbegotten scenario. The truth is, while there is nothing we can do about what happened last weekend, there is a simple solution. Just Stop. That’s it. Contrary to what may be circulating in the news media, there is not a bear over population problem and there is not a lack of food. Those bears that are deemed as nuisance are simply looking for an easy meal. Bear proof trash cans will eliminate that problem. Unfortunately, there is one small pre-requisite though…the residents in bear country actualy have to invest in one of these cans; and for whatever reason, many don’t. And those bear that were deep in the woods were not bothering anyone, and they were easy pickings for the hunters because they had no fear of man. They had no reason to fear man, but of course, they do now. 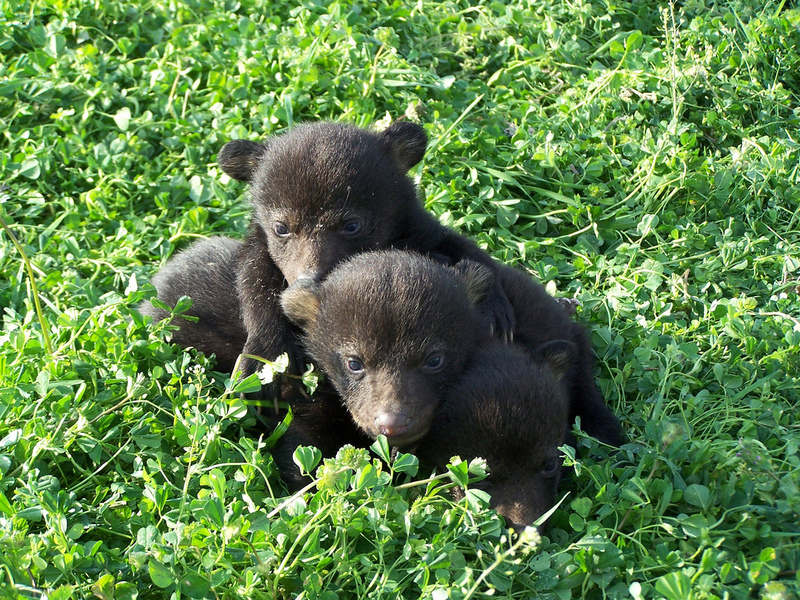 The black bear was just removed from the threatened list and is far from an over population problem. The simple fact is the only true reason for this hunt is the fact that hunters like to hunt. That’s it. All the other reasons given? They are excuses to justify this activity. No more No less. Unfortunately, the only way to stop this is to remove the real estate developers, hunters and ranchers from the FWC (which is the entire commission) and replace them with scientists, biologists and those that don’t have a conflict of interest in the outcome. And, you need to make the FWC commissioner an elected position and not one that can be appointed by the Governor. That is my take. You have made a very good point about the makeup of the commission and the commissioner. It should be an elected position, and the tilted-to-one-side members should be balanced with experts who know what the truth is. This reminds me of the CDC and the NIH, which, for decades, were, and are still, populated with biased and non-scientific reasons for their actions or non-actions regarding certain diseases. All of the governmental positions that have a strong effect on the lives of animals and humans, should be elected, not appointed. Thank you for your indepth, and eye-opening report. Thank you so much for taking the time to write this. We need all the documentation for the future.